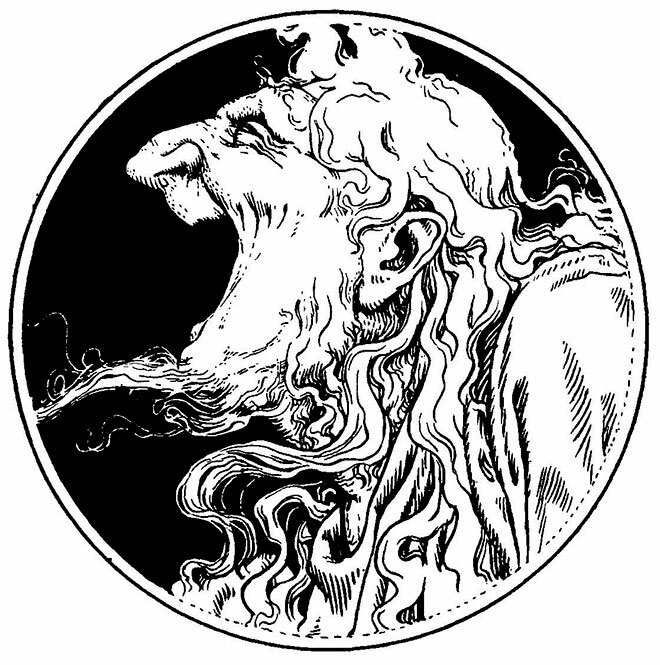 Joseph Jacobs was born on 29th August 1854. 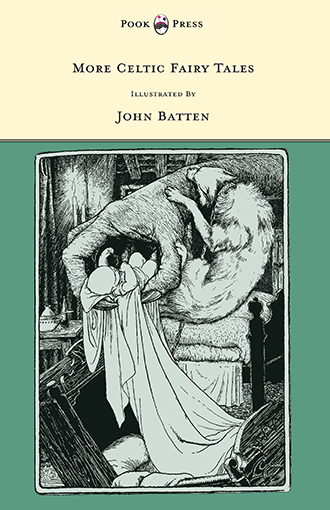 He was an Australian folklorist, literary critic, historian and writer of English literature, who became a notable collector and publisher of English folklore. Joseph Jacobs was born in Australia, as the sixth surviving son of John Jacobs; a publican who had emigrated from London in 1837. His mother was Sarah Jacobs (née Myers). Jacobs was educated at Sydney Grammar School and at the University of Sydney, where he won a scholarship for classics, mathematics and chemistry. He did not complete his studies in Sydney – but left for England at the age of eighteen and entered St John’s College, Cambridge. He was an exceptionally talented student and graduated with a BA in 1876, and the following year travelled to Germany – to study at the University of Berlin. 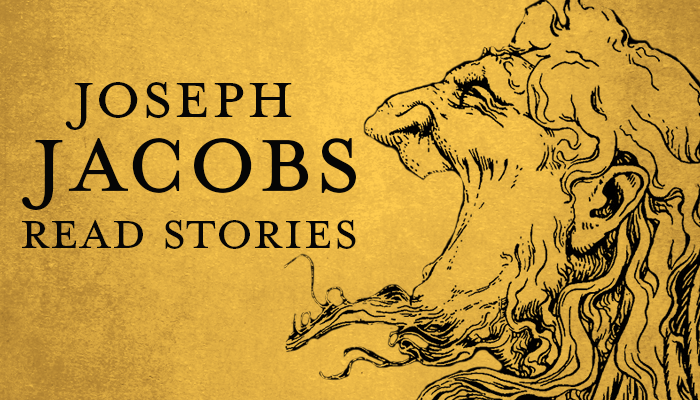 From this point onwards, Joseph Jacobs was engrossed in a literary and folkloric career, as well as campaigning against social and historic injustices. He became secretary of the Society of Hebrew Literature from 1878 to 1884 – and in 1882, came into prominence as the writer of a series of articles in The Times on the persecution of Jews in Russia. This led to the formation of the mansion house fund and committee, of which Jacobs was secretary from 1882 to 1900. 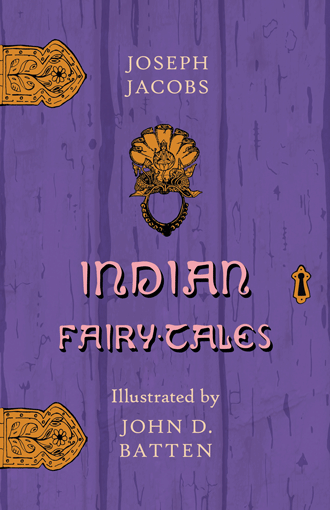 In 1888, Joseph Jacobs prepared with Lucien Wolf the Bibliotheca Anglo-Judaica: A Bibliographical Guide to Anglo-Jewish History, and in 1890, he edited English Fairy Tales, the first of his series of books of fairy tales published during the next ten years. 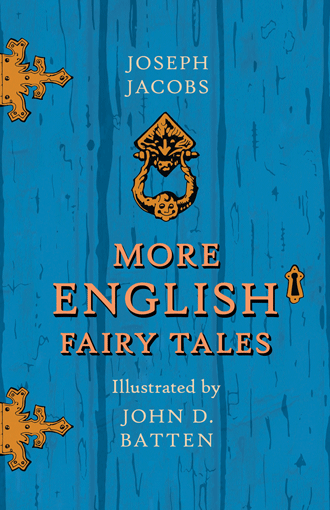 Jacob’s collection met with instant critical acclaim, and he published the follow-up; More English Fairy Tales in 1894. 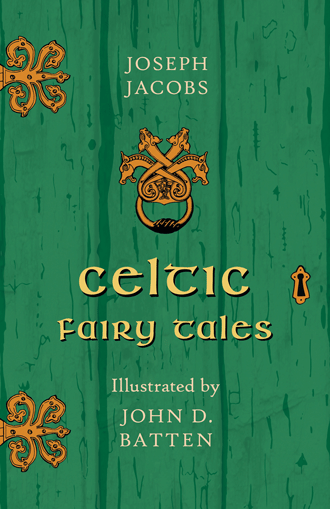 From 1899 – 1900, Jacobs also edited the journal Folklore, and from 1890 to 1916 he edited multiple collections of fairy tales: English Fairy Tales (1890), Celtic Fairy Tales (1892 anthology), More Celtic Fairy Tales (1894), More English Fairy Tales(1894), Indian Fairy Tales (1912), European Folk and Fairy Tales (1916) – which were published with distinguished illustrations by John Dickson Batten (1860 – 1932). 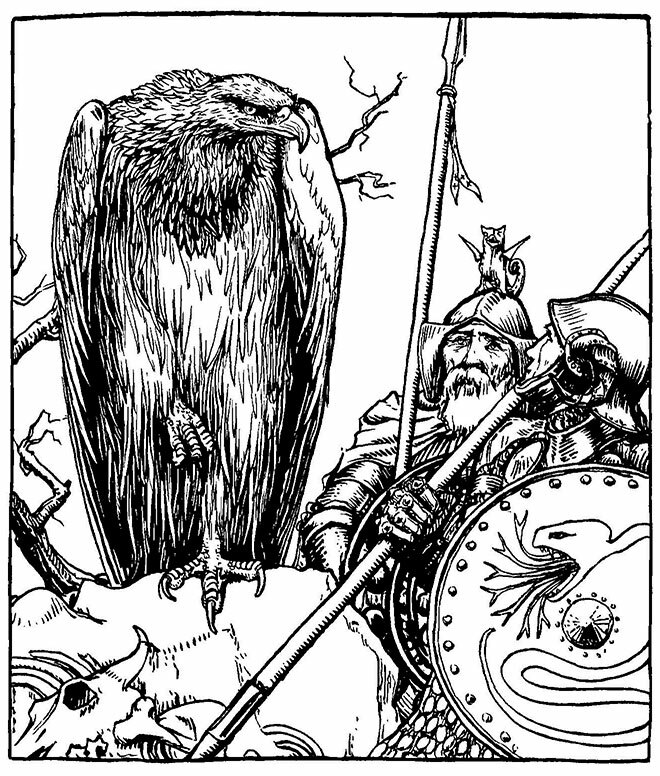 Celtic Fairy Tales, John D. Batten, 1892. 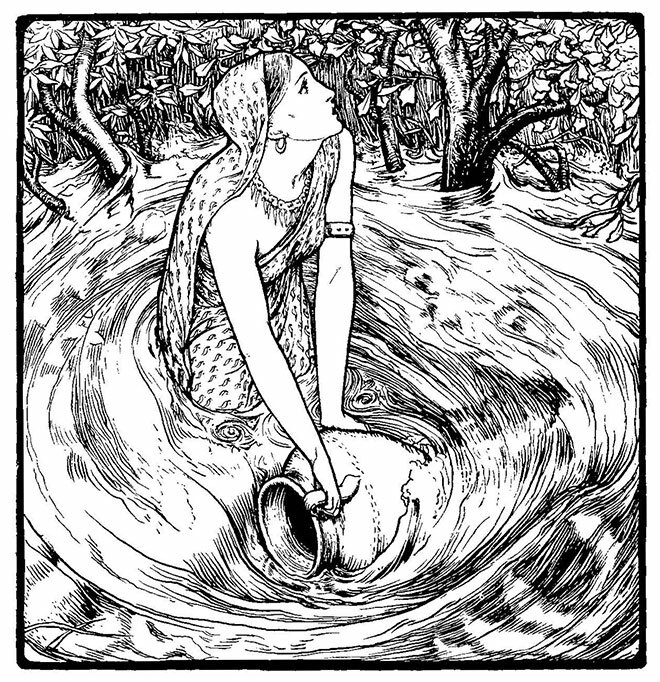 Indian Fairy Tales, John D. Batten, 1912. In his personal life, Jacobs married Georgina Horne, with whom he fathered two sons and a daughter. In 1900, he accepted an invitation to become revising editor of the Jewish Encyclopaedia, which was then being prepared at New York, and settled permanently in the United States. Jacobs subsequently became registrar and professor of English at the Jewish Theological Seminary of America in New York City. 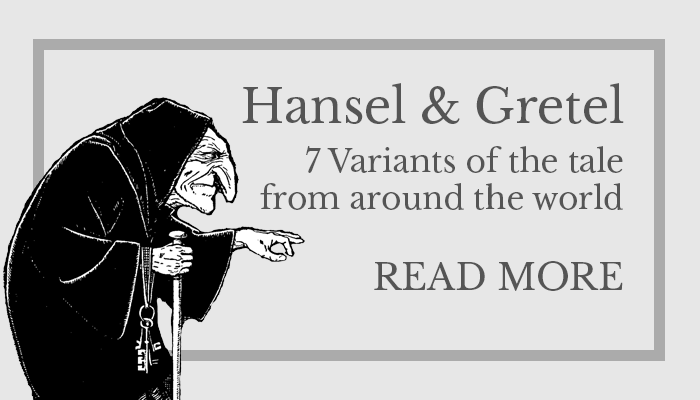 In 1908, he was appointed a member of the board of seven, which made a new English translation of the Bible for the Jewish Publication Society of America. Jacobs resigned this position in 1913 however, to become editor of the American Hebrew publication. Joseph Jacobs died on 30th January 1916, at the age of sixty-one. 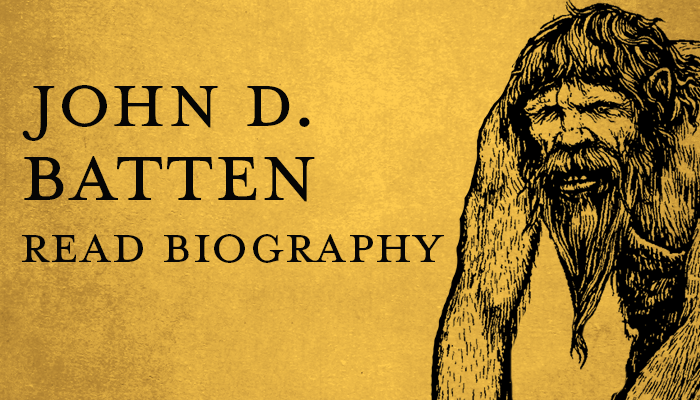 In 1920, Book I of his Jewish Contributions to Civilization, which was practically finished at the time of his death, was published at Philadelphia. 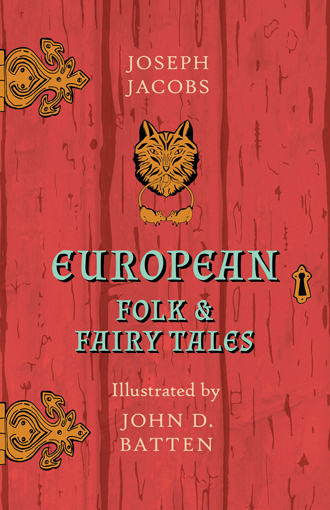 Aside from his work as a folklore compiler, Jacobs also edited journals and other books on the subject, including editing the Fables of Bidpai and the Fables of Aesop, as well as articles on the migration of Jewish folklore. 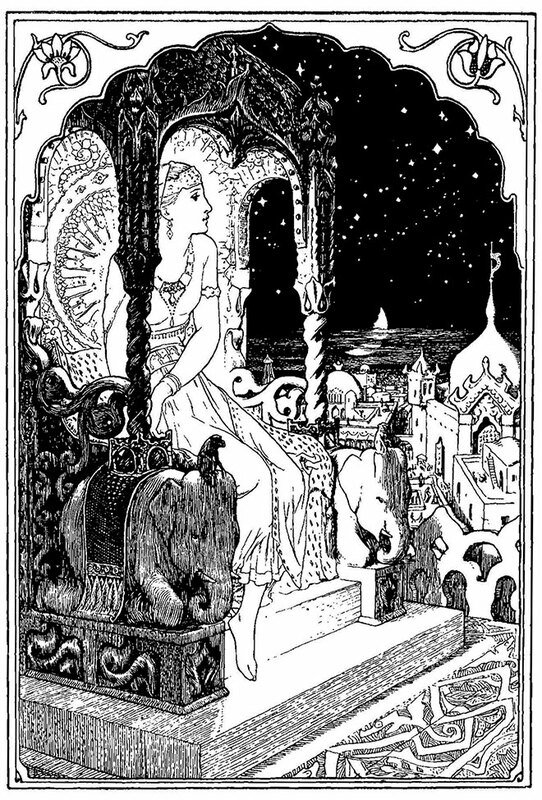 He also edited editions of “The Thousand and One Nights” or The Arabian Nights – a collection of West and South Asian stories and folk tales compiled in Arabic during the Islamic Golden Age.